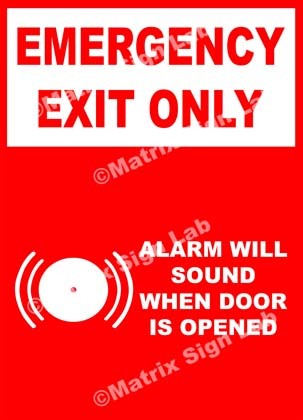 Emergency Signs and Images in India with Online Shopping Website. 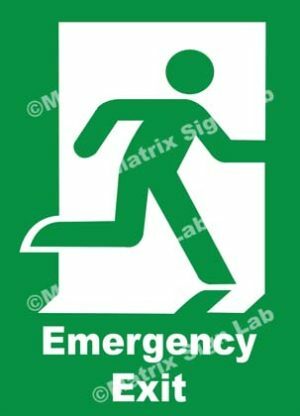 Emergency Signs are very important and it can help in emergency situations. 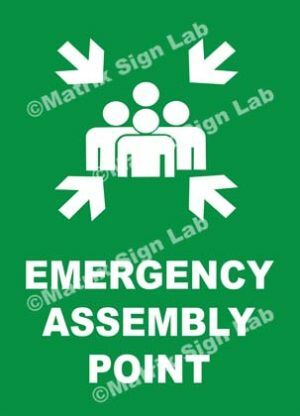 The Emergency Sign is used in many places from shopping malls to factories. The Emergency Signs gives information on what to do during situations which are threatening. © 2011 Matrix Sign Lab. All Rights Reserved. Copying or Sharing the Content and Images of this Website is Strictly Prohibited. | Matrix Sign Lab is a Product of Sorna Valli Tech. | Theme: Easy Store by Mystery Themes.